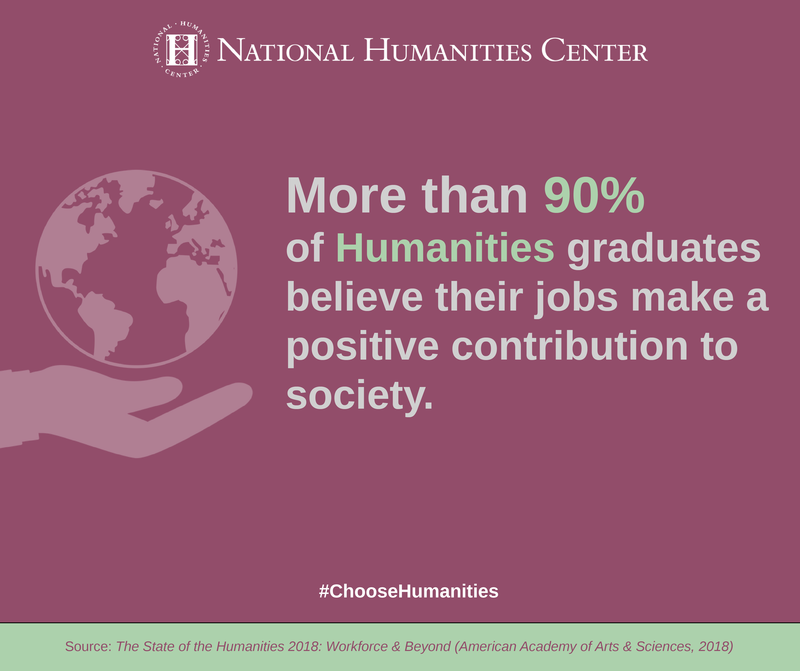 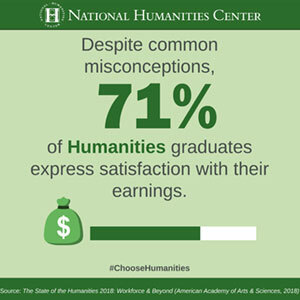 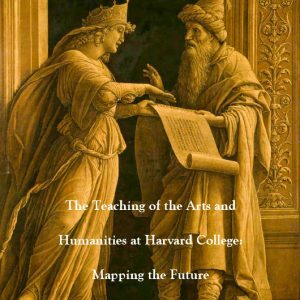 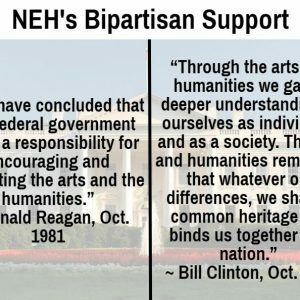 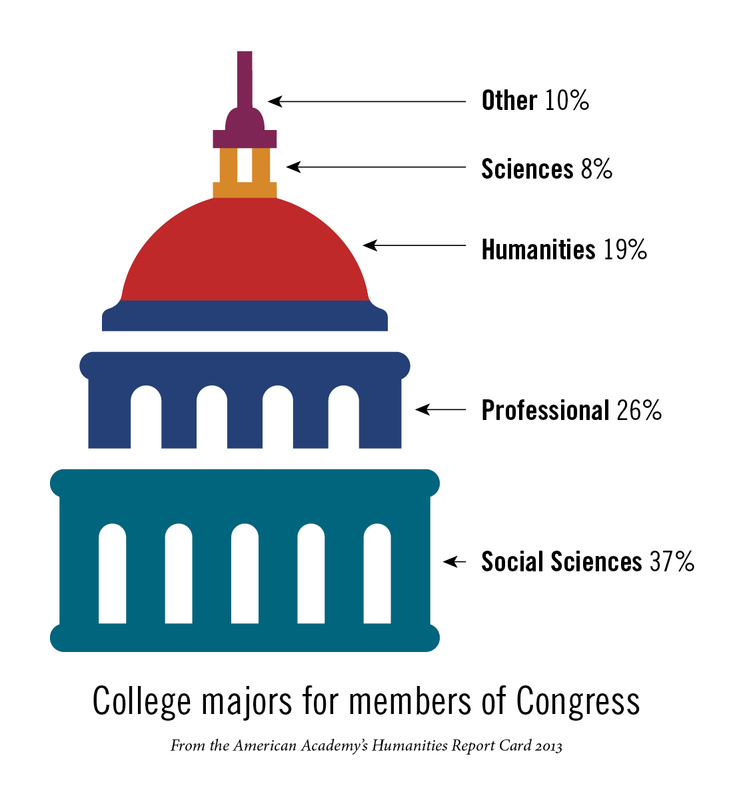 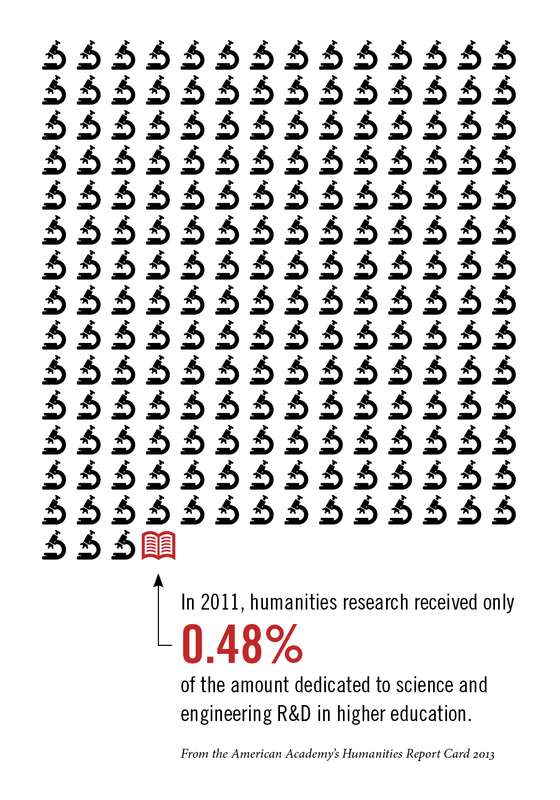 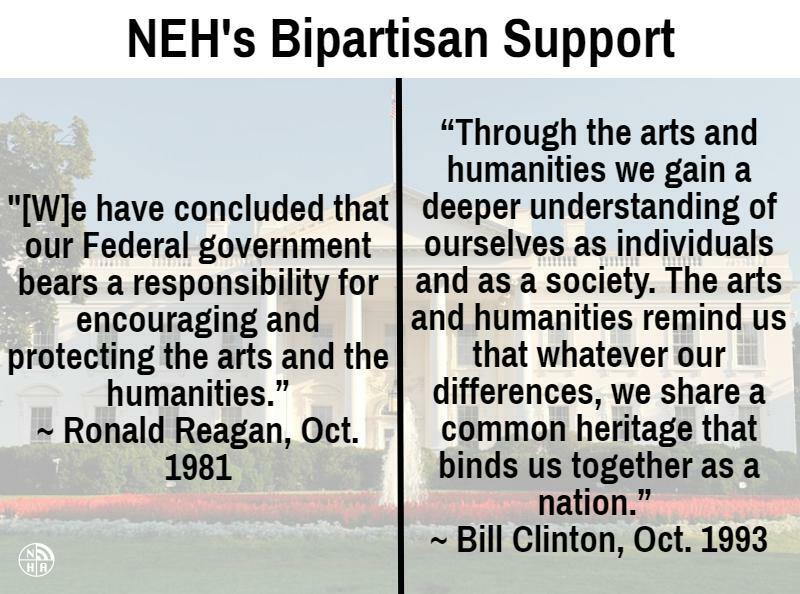 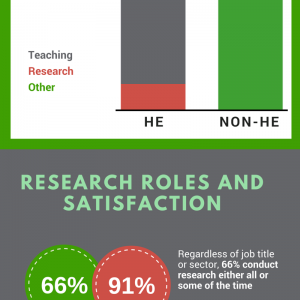 Discover other organizations working to preserve and strengthen the humanities. 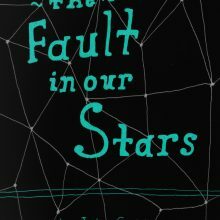 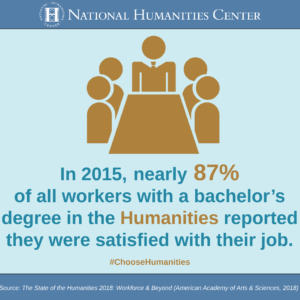 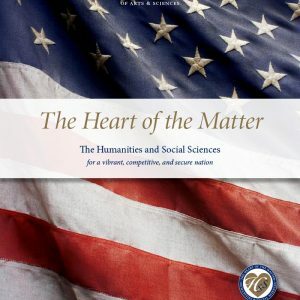 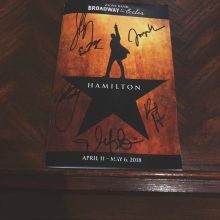 A selection of recent publications and digital initiatives from the National Humanities Center and others highlighting the importance of the humanities and ongoing challenges in the areas of research, education, and public engagement. 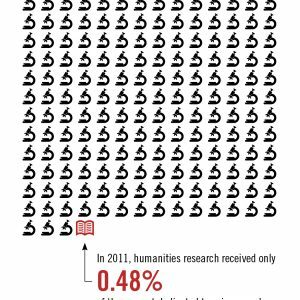 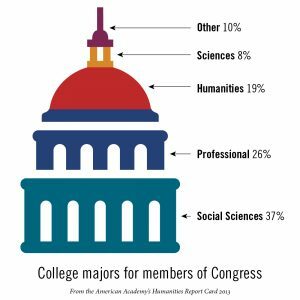 Image credits: 4Humanities, American Academy of Arts & Sciences Humanities Indicators Project, and the National Humanities Alliance. 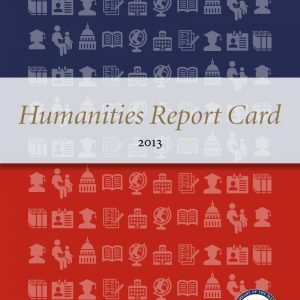 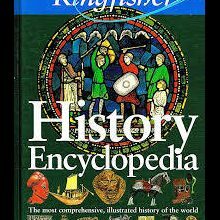 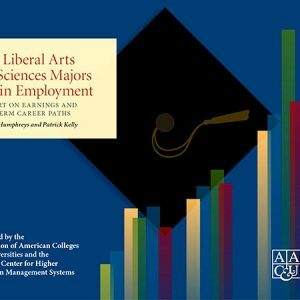 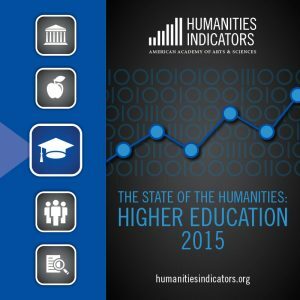 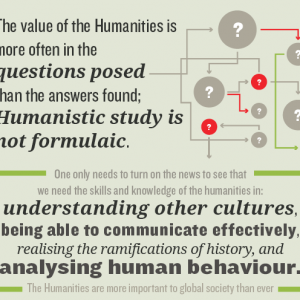 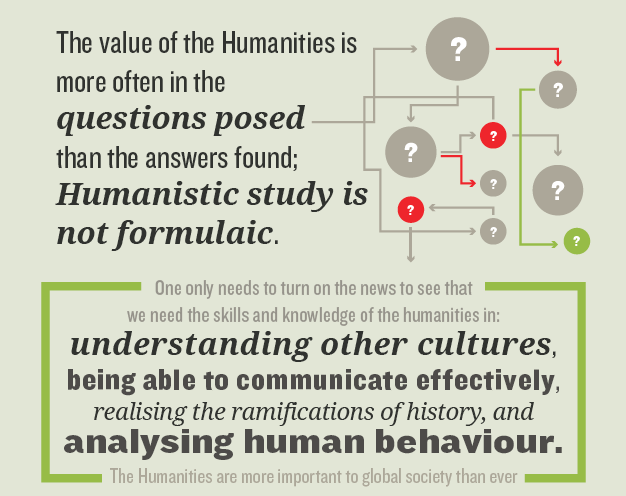 Download and share with others to make sure they have the best information about humanities issues. 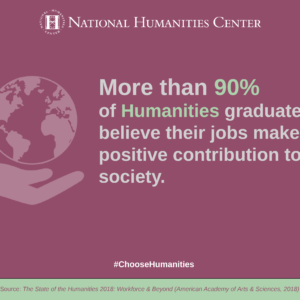 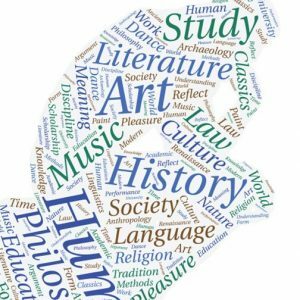 Check out these personal accounts of how the humanities can change lives which have been shared with us through our Humanities Moments project.